GENERON offers 2hp to 5,000hp, (1.5kw to 3,730kw). 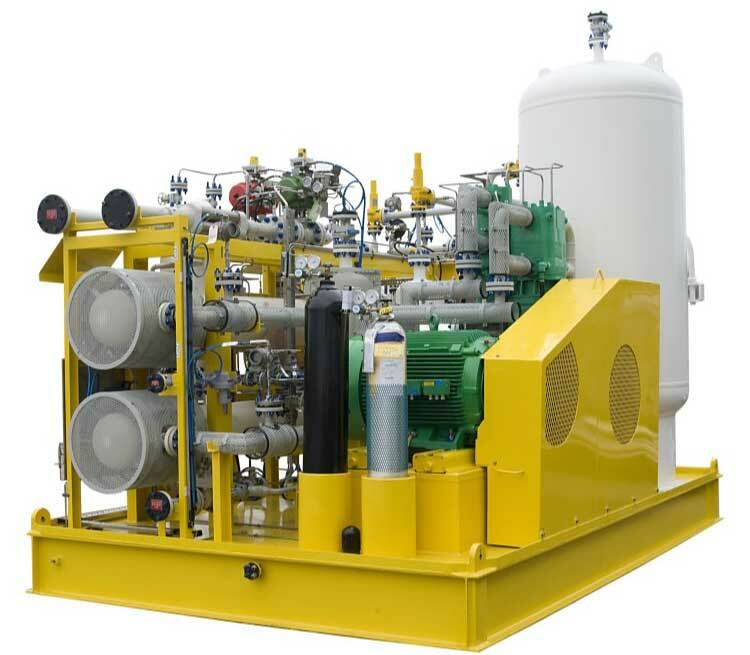 Industry proven engineered OIL-FREE Reciprocating Compressor Packages, built to any technical specification using diesel or electric motor drives. Our packages move large volumes of air or gas, from ambient or elevated suction pressures, to discharge pressures up to 10,000 psig (690 barg). GENERON provides single source responsibility and efficient fabrication of your system from concept to completion. Contact our engineering team today at +1.713.937.5200 or use our online form.